There are many reasons to go to war. Some fight for freedom others fight for religious rights. War is not always about such obvious reasons. Some leaders of the past did their fighting in the board room. They used their talent and cunning capability to generate wealth and waged a war on financing for power. The beginning and development of bond trading was just as vicious as the bloodiest of wars. This documentary on bond trading reveals the financiers and bankrollers throughout the centuries and shows their role in the rise and fall of government. It also explores the wealth of the constituents (power controllers) and the unstable global markets that exist even today. Bond trading is a story of greed. Bonds are the link between the world of high finance and the world of political dominance. 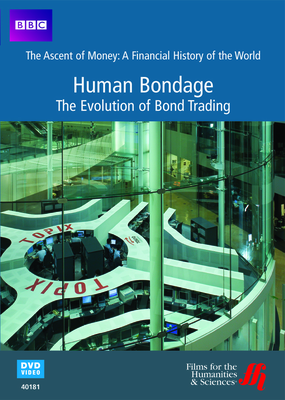 The Evolution of Bond Trading describes how bonds were sold o nteh stock exchange and how bonds created a new way for governments to borrow money to keep governments operational and to fund wars. 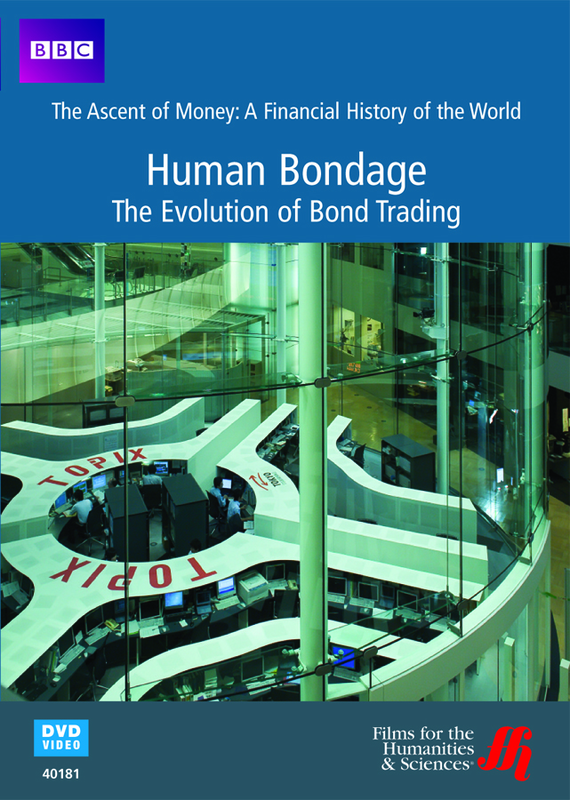 Discover the role bonds play in our world of high finance and political influence. This documentary chronicles and begins with the Italian Renaissance and bond creation to the Rothschilds and more. A must see for all who want to knwo more about money and power and the influence of bond trading.